The University of Vienna invites you to a staff training week in June 2018. 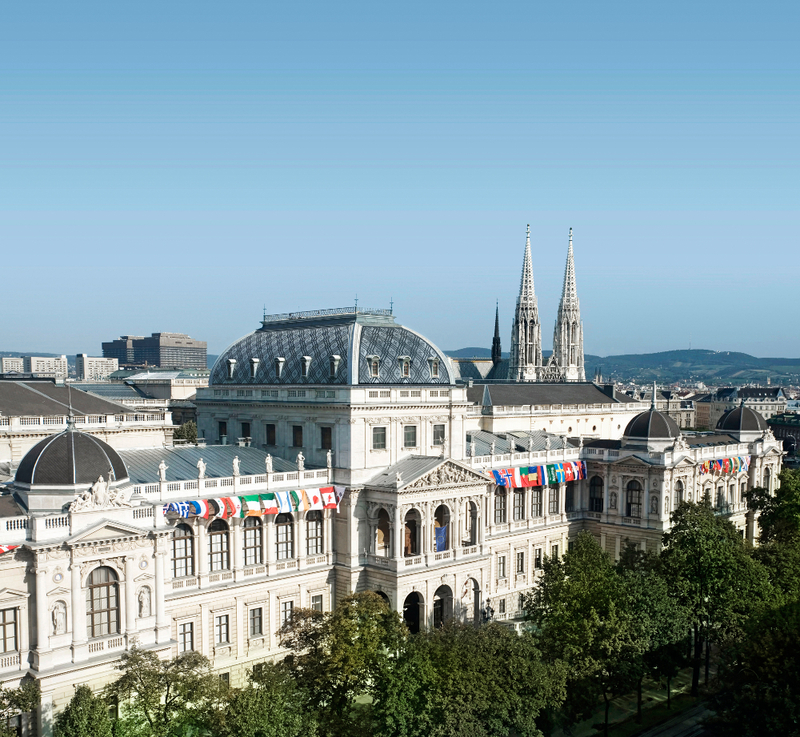 We intend to open the doors of the University of Vienna to the world and provide you with a new and broadened programme. Besides presentations, workshops, plenary sessions and discussions, the staff week’s programme will consist of a tour around the University’s campus and botanical garden and a visit to a typical Austrian wine tavern “Heuriger”.